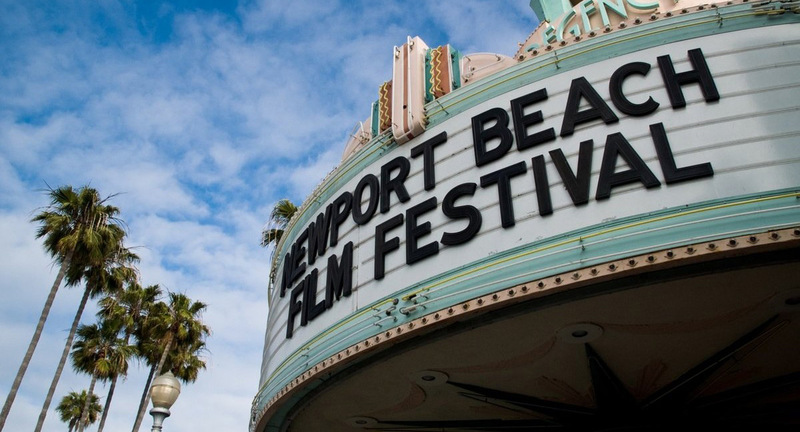 The 20th Annual Newport Beach Film Festival starts tomorrow! The 8-day event runs from Thursday, April 25th through Thursday, May 2nd, beginning with a screening of the first film of the event, Luce, followed by the Opening Night Gala. The festival will spotlight over 300 extraordinary films from 50 countries, and will feature nightly galas, exquisite cuisine, and film industry events. Spring is here! And with the blooming flowers, rising temperatures, and the rain subsiding, Spring provides the perfect time to go out and enjoy Orange County’s diverse nature and landscapes. 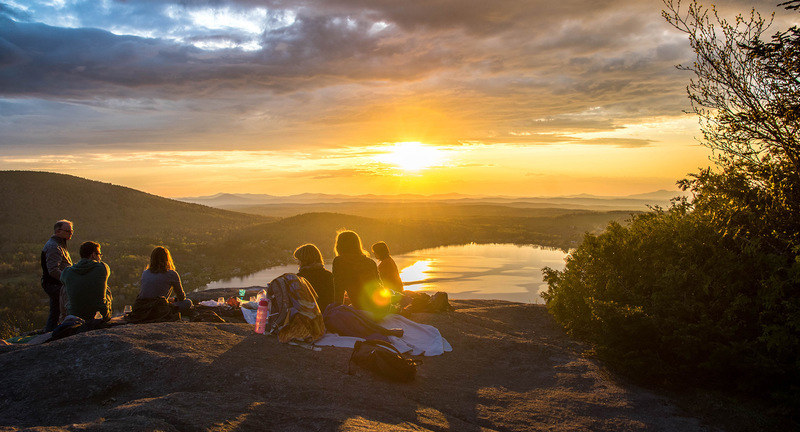 And what better way to get out and enjoy this beautiful season than by going out for a hike?